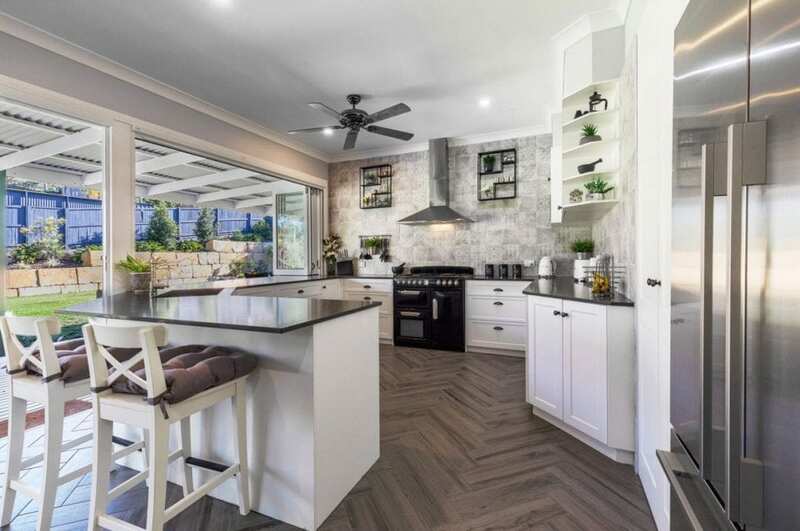 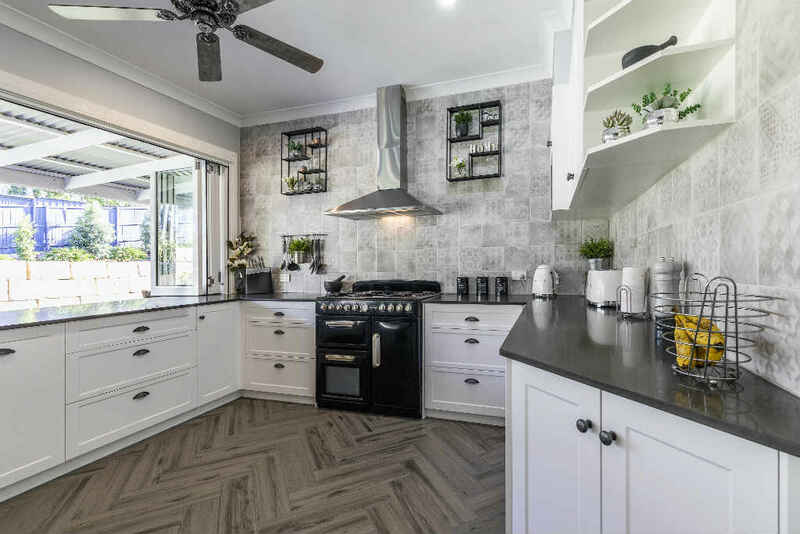 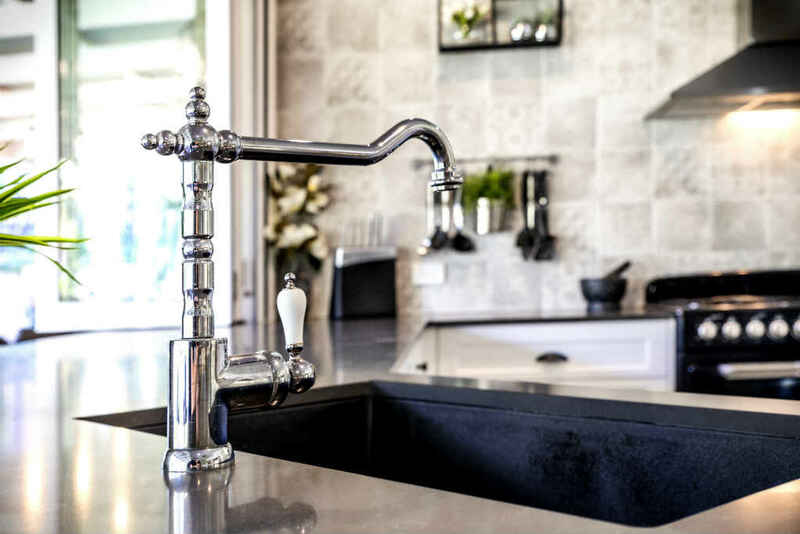 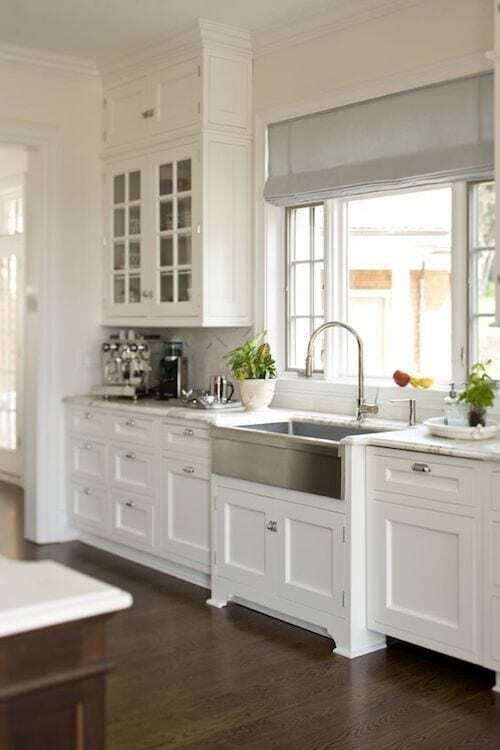 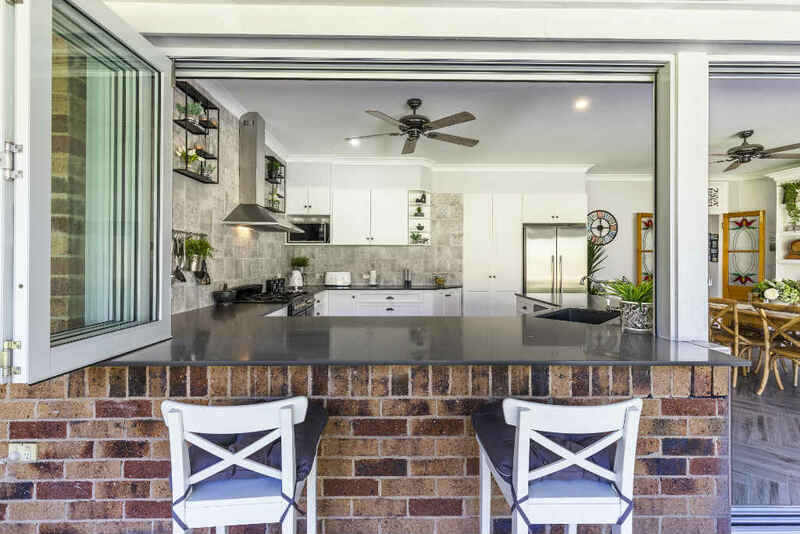 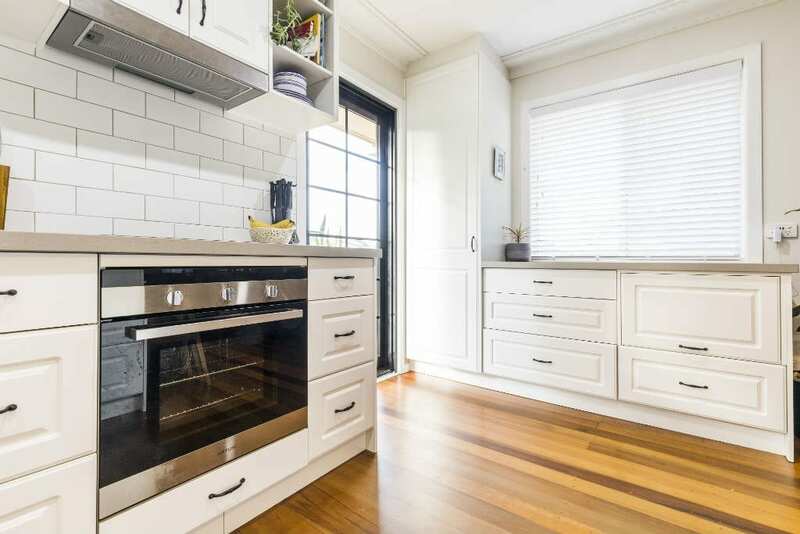 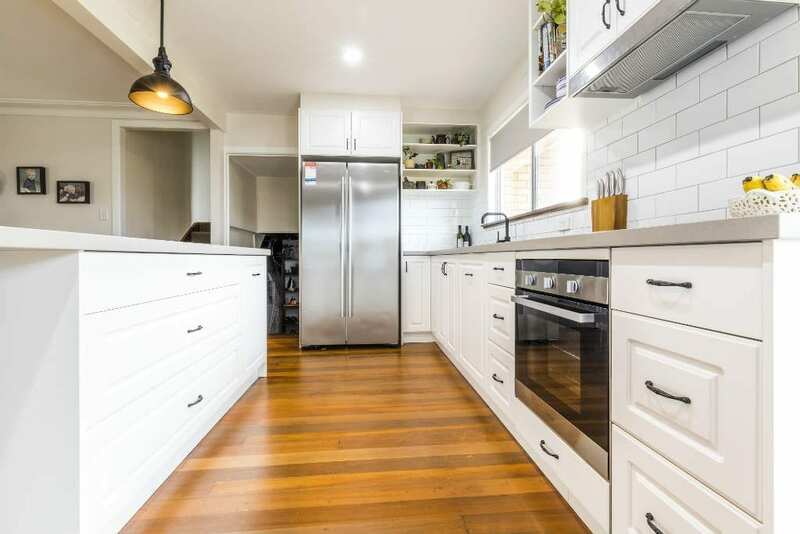 If you’re searching for a Hamptons Style Kitchen in Brisbane, Easy Living Kitchens are widely recognised as the specialists and preferred choice of many renovators across Brisbane. 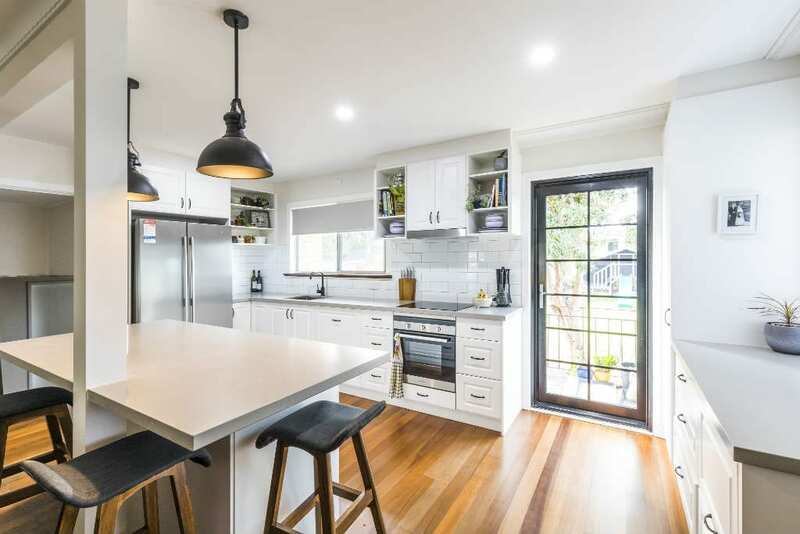 We have performed many Hamptons Style Kitchen Renovations across suburbs including Ascot, Paddington, West End, Highgate Hill, Hendra, Chapel Hill, Bardon, Stafford Heights, Samford, Tarragindi, Bulimba and more. 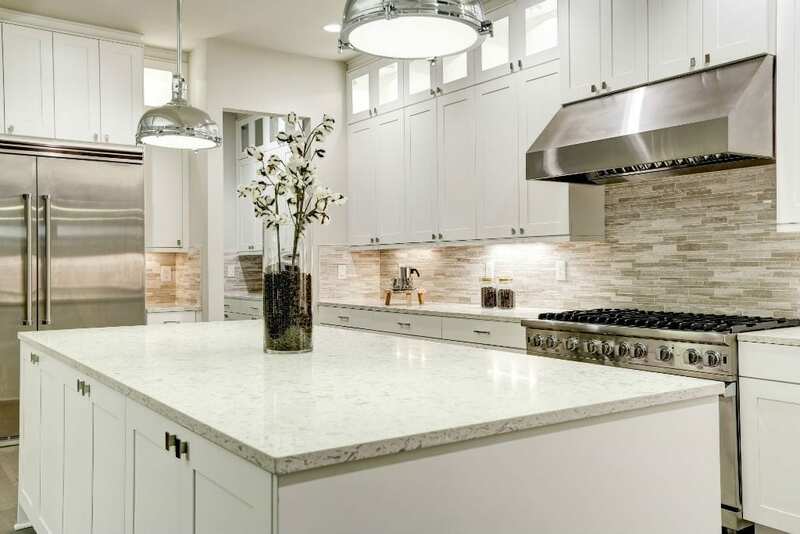 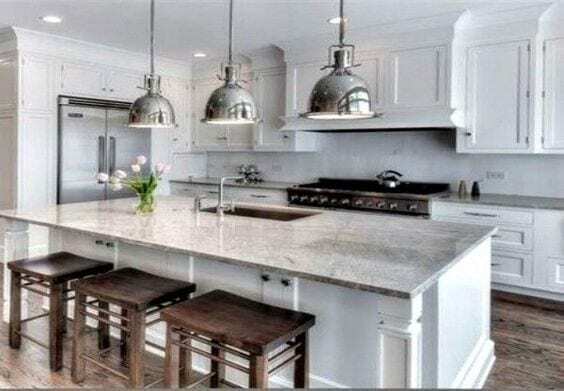 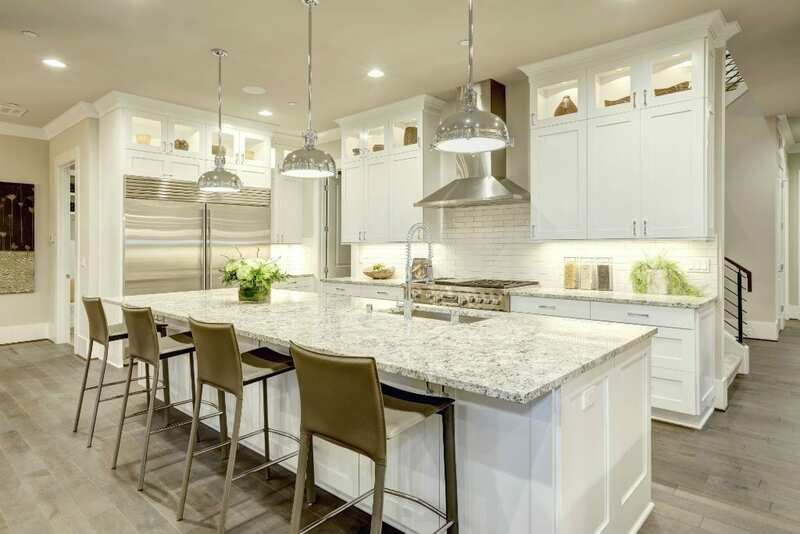 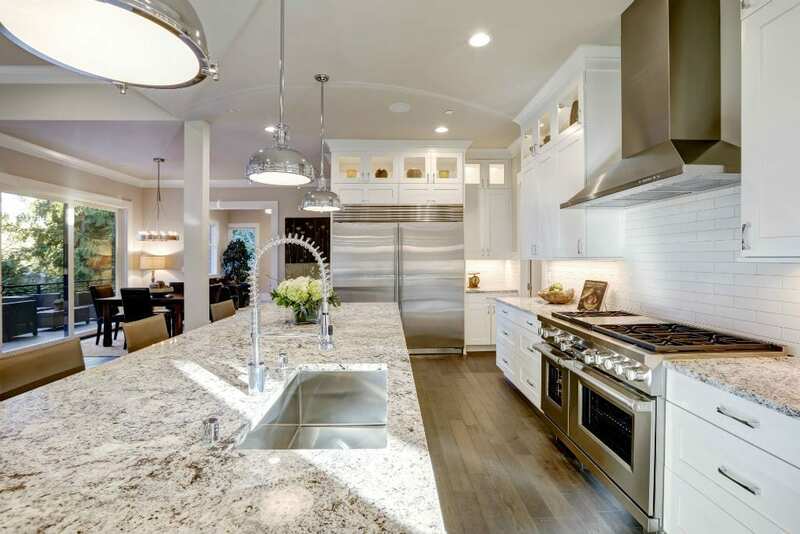 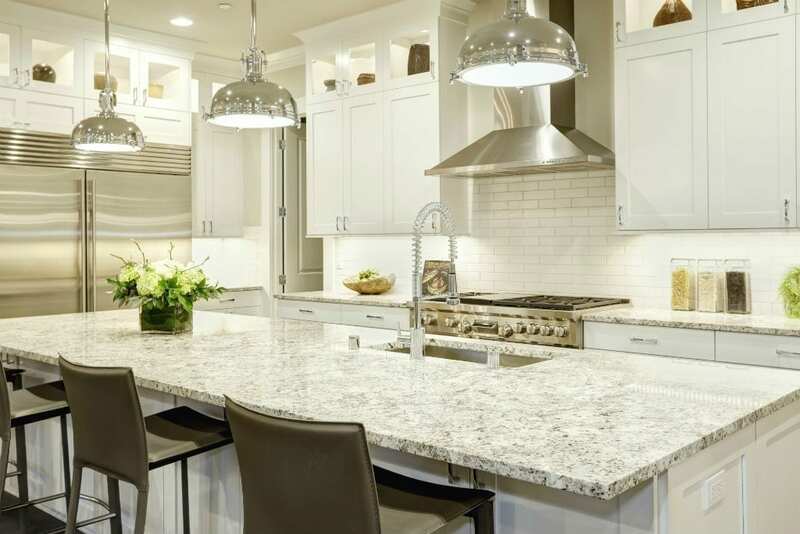 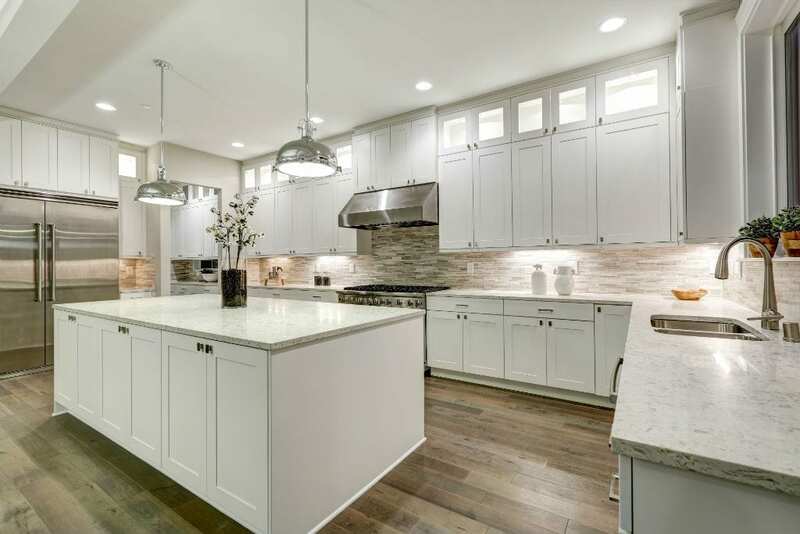 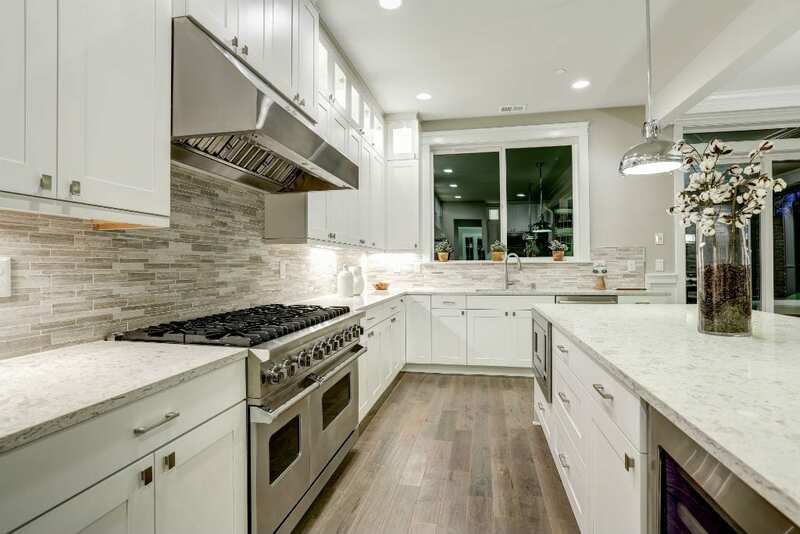 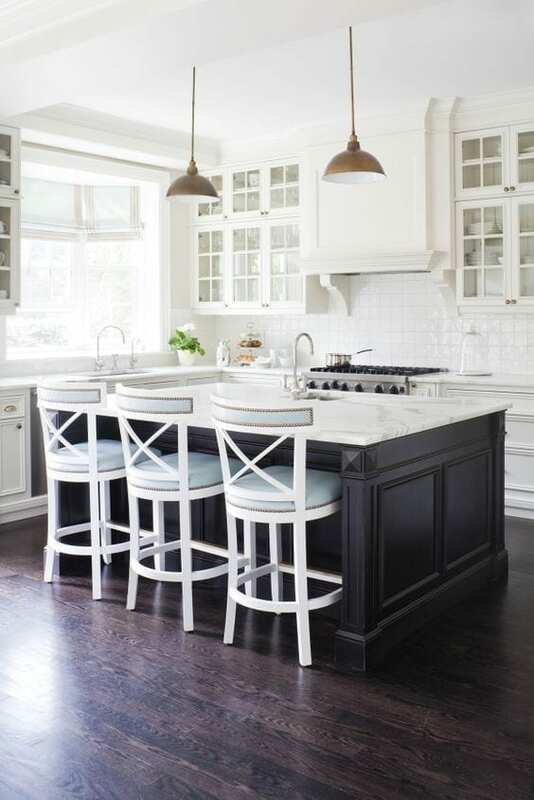 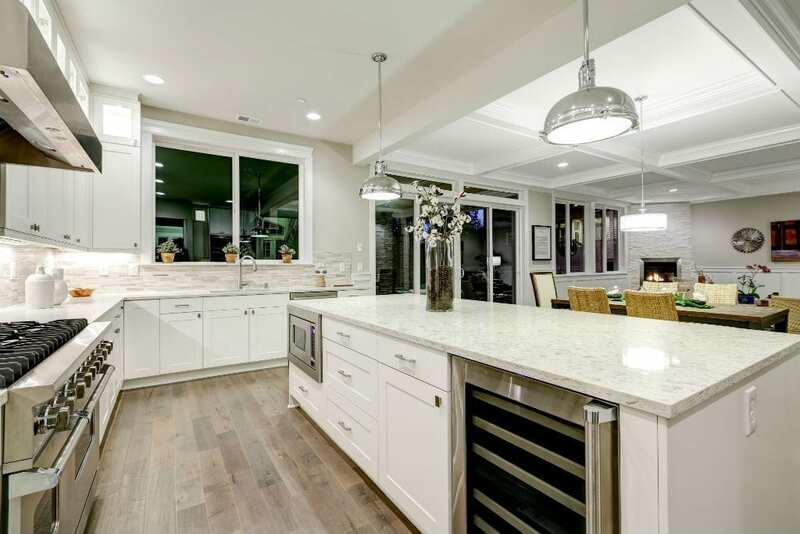 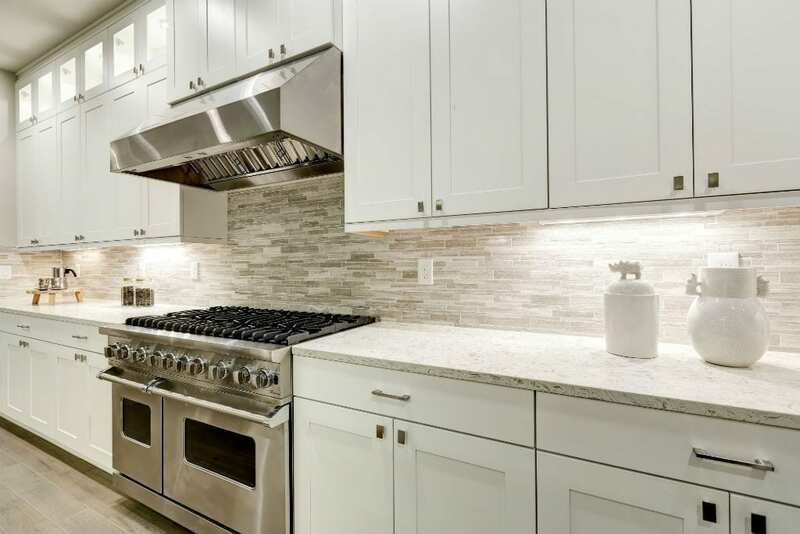 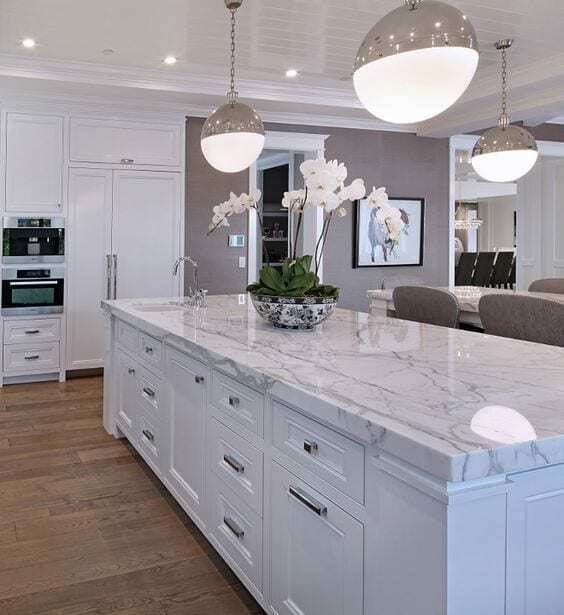 People choose Easy Living Kitchens for their Hamptons Style Kitchen due to our friendly and professional approach to kitchen design. 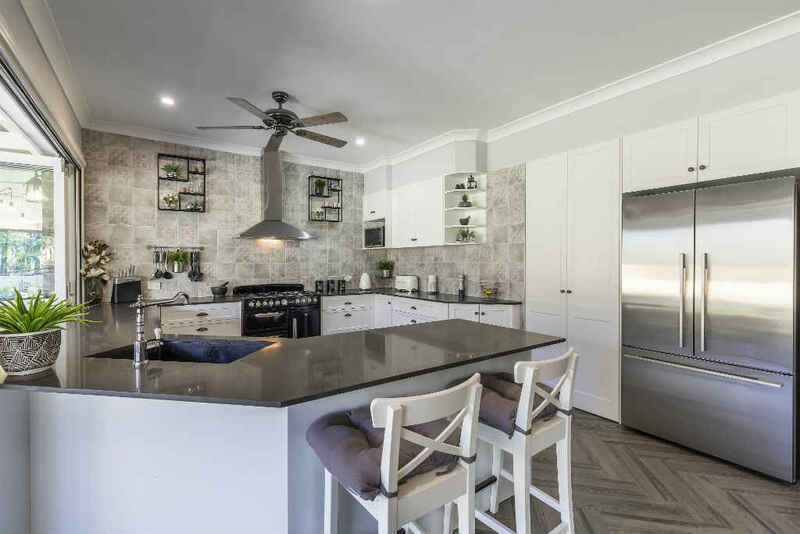 Our expert designers work with you to deliver all the features and benefits you require of your new Hamptons Style Kitchen and leave no stone unturned in providing you a hassle free experience.